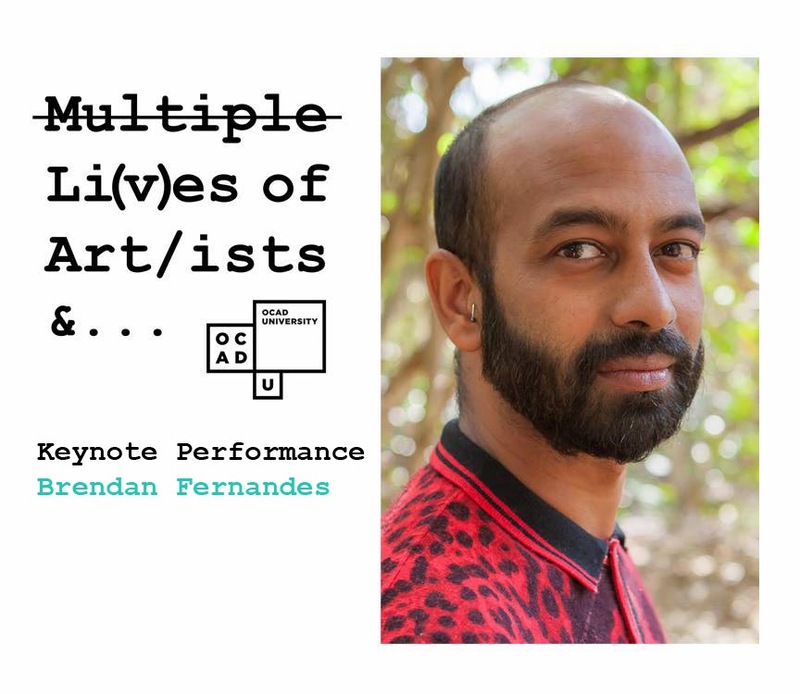 OCAD University is pleased to welcome Brendan Fernandes to present the Keynote Performance for the 2015 CADN Graduate Conference. Fernandes is a nationally and internationally recognised Canadian artist of Kenyan and Indian descent. His recent work considers the transitional nature of identity through the complex language of dance. The work "Encomium" is inspired by Plato's "Symposium", a classical text in which love is examined through speeches of praise. In a display of physicality, endurance and prowess, two men perform a dance as described and instructed by three narrative texts written by the artist that refer specifically to the speech of Phaedrus, in which he describes the asymmetrical love between a man and a younger male lover. In the work, Fernandes explores the way in which codes of language are articulated through classical ballet, and the way dance acts like any other language form, creating barriers that allow for understanding within specific groups and communities. On March 27, “Encomium” will be performed by Damian Norman and Sky Fairchild-Waller, beginning at 6:00 PM and continuing until 9:00 PM. The opening reception for the conference will occur simultaneous to the performance. Fernandes will briefly speak about his work, at approximately 8:00 PM. The following day, on March 28, Fernandes will participate in a roundtable discussion, 2:30 - 4:00 PM at 205 Richmond St West. Both events are free and open to the public. The Multiple Li(v)es of Art/ists &... Conference presents research by artists and scholars that investigates the active destabilization of binaries and the permeability of disciplinary boundaries. 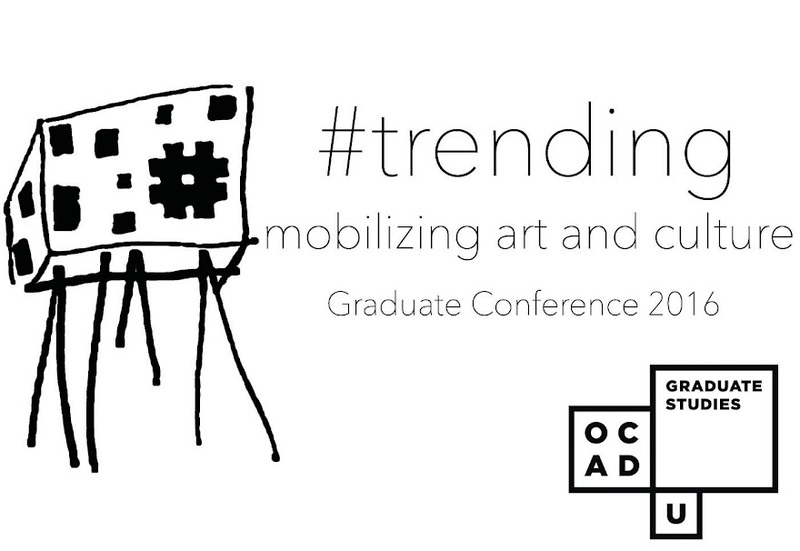 Providing opportunities to leverage productive energies and direct forms of critique through discussion about practices and perceptions, the conference engages the need for contradiction in how art and artists are presented and appreciated in the world, and supports fresh methods that (re)ask important questions.